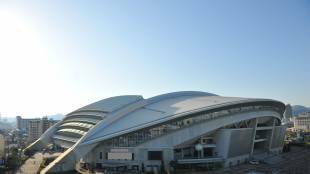 Notes: Home to Japan Pro Baseball’s Nippon Ham Fighters and located in Sapporo’s Toyohira Ward, Sapporo Dome was the venue for the opening ceremony of the 2017 Asian Winter Games and one of the sites of the 2002 FIFA World Cup. 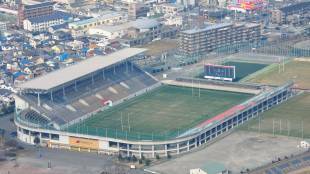 The stadium, which has a capacity of 41,410, is about 800 meters from Exit 4 of Fukuzumi Station (H14) on the Sapporo Municipal Subway’s Toho Line. Address: Nos. 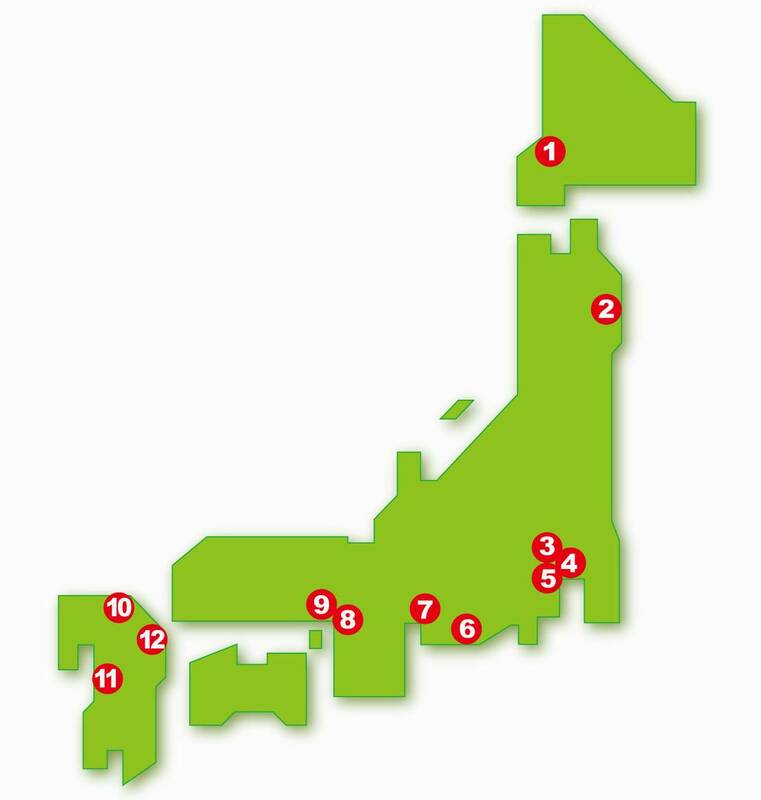 18 and 19 areas of Unosumai-cho, Kamaishi-shi, Iwate Pref. 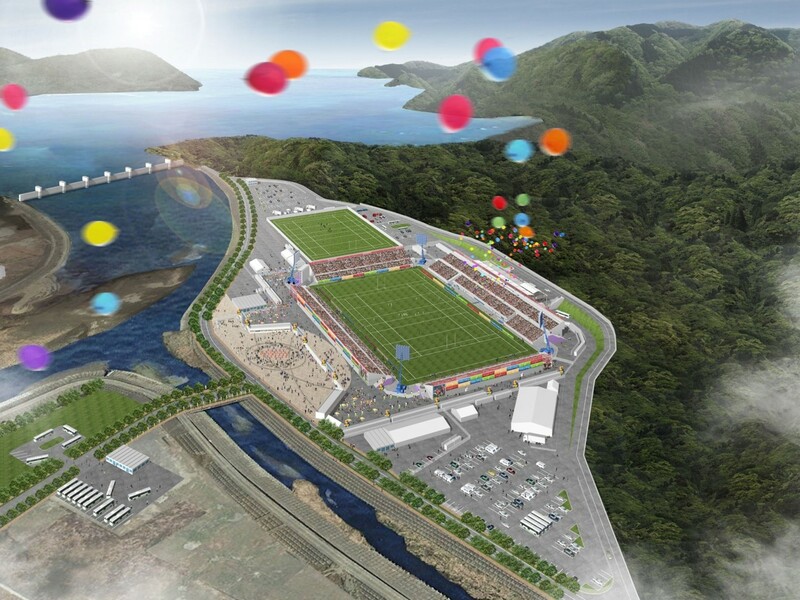 Notes: Being built as part of recovery efforts following the 2011 Great East Japan Earthquake and tsunami, the 16,187-seat stadium was included by Rugby World Cup organizers as way of contributing to the rebuilding of hard-hit Kamaishi, the smallest city to host matches. Access details will be added as they become available. 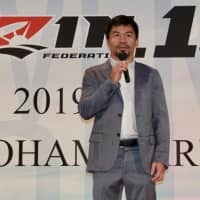 Address: 810 Kamikawakami, Kumagaya-shi, Saitama Pref. 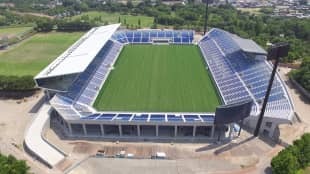 Notes: With a capacity of 24,000, this stadium sits in a large sports complex that is home to several rugby fields, running tracks and other sports grounds. 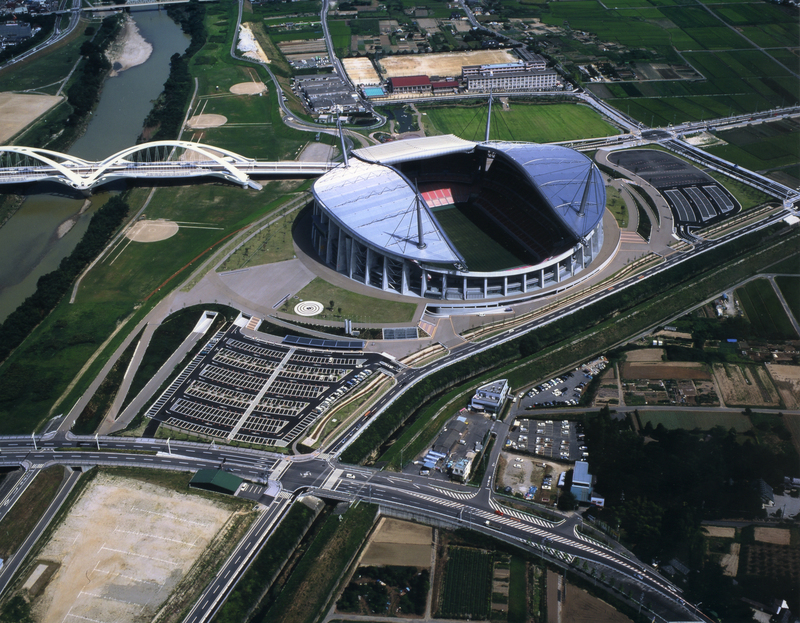 The stadium is accessible by bus from Kumagaya Station (several lines). 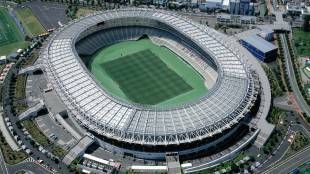 Notes: Located in the western suburbs of the Tokyo metropolis, the 49,970-seat Tokyo Stadium is home to J. League’s F.C. Tokyo soccer club. 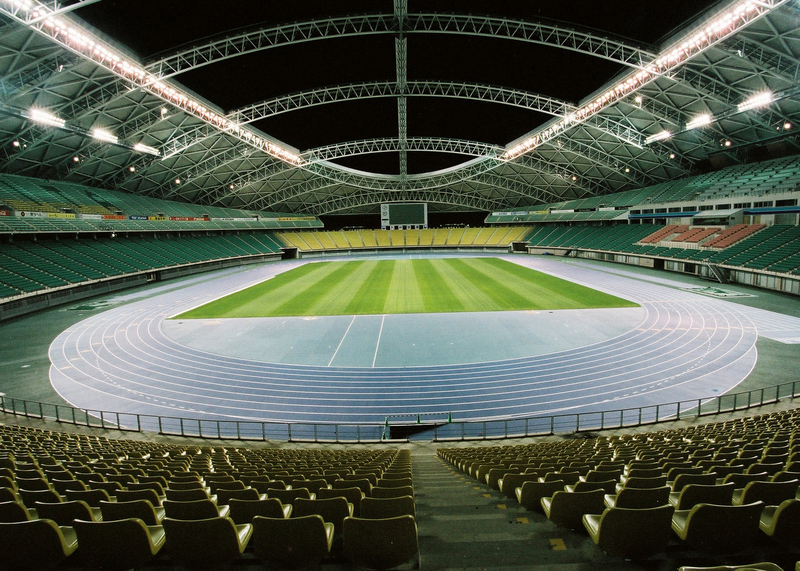 During the 2002 FIFA World Cup, the stadium was used by Saudi Arabia as the team’s main training ground. 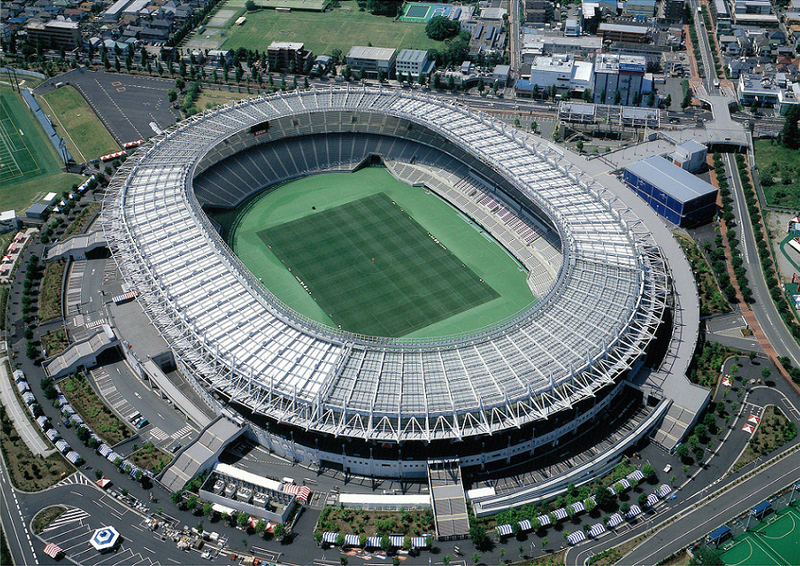 The stadium is about 500 meters from the North Exit of Tobitakyu Station (KO20) on the Keio Line. 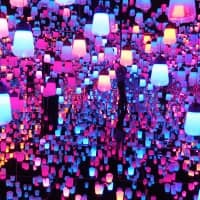 Address: 3300 Kozukue-cho, Kohoku-ku, Yokohama, Kanagawa Pref. of the tournament. 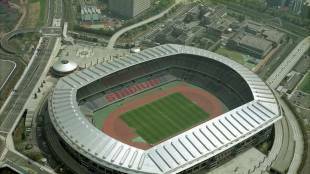 The stadium, the venue of the final of the 2002 FIFA World Cup, is near Kozokue Station (JH17) on the JR Yokohama Line and about 1.2 kilometers from Shin-Yokohama Station (various lines). 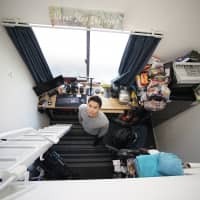 Address: 2300-1 Aino, Fukuroi-shi, Shizuoka Pref. 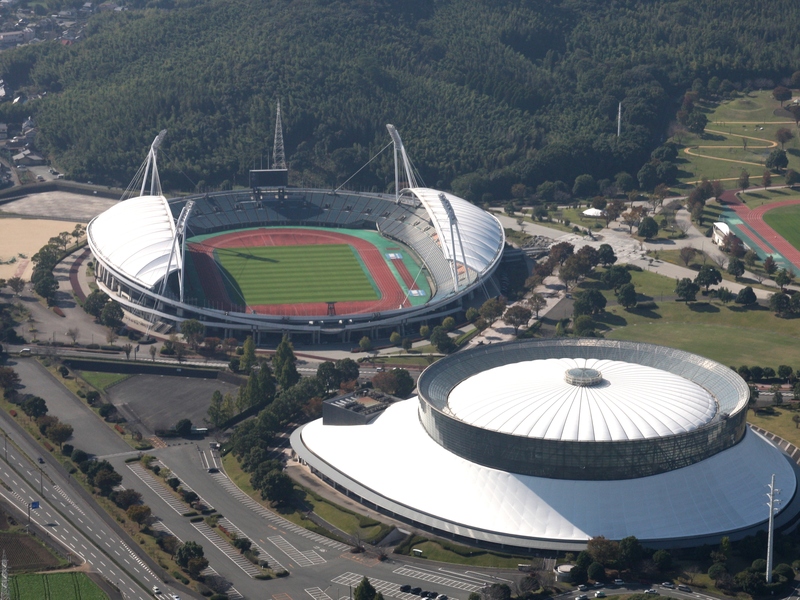 Notes: About 275 kilometers from Tokyo, Fukuroi, Shizuoka Prefecture, is home to the 50,889-seat stadium. 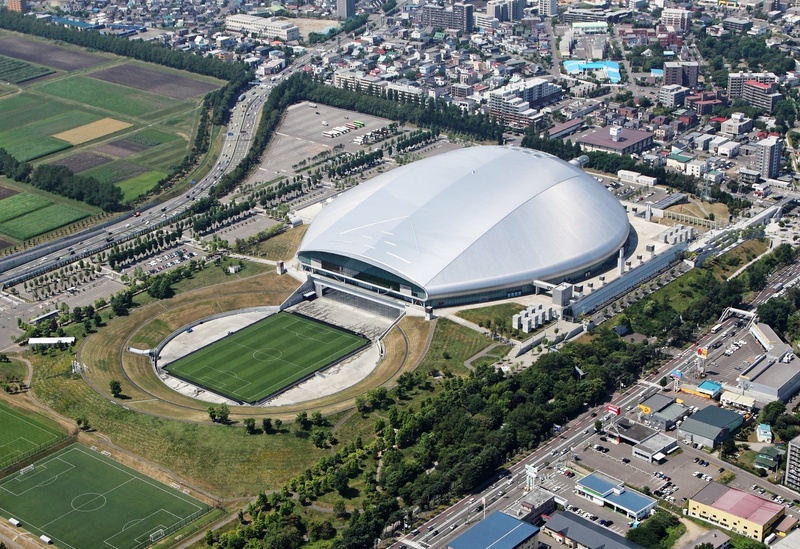 The venue hosts some games for Jubilo Iwata and Shimizu S-Pulse of the J. League and the site held some of the 2002 FIFA World Cup group stage matches, as well as the quarter-final between England and Brazil, which would go on to win the tournament. 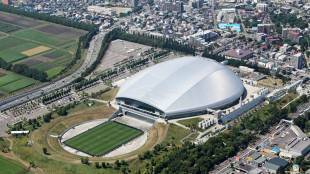 The stadium is about 1.6 kilometers from Aino Station on JR Central’s Tokaido Main Line. 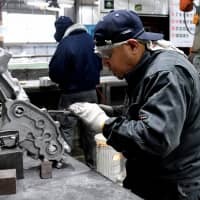 Address: 7-2 Sengoku-cho, Toyota-shi, Aichi Pref. 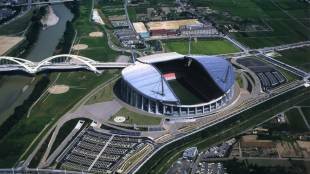 Notes: The City of Toyota Stadium is a 45,000-seat stadium with a retractable accordion-like roof. 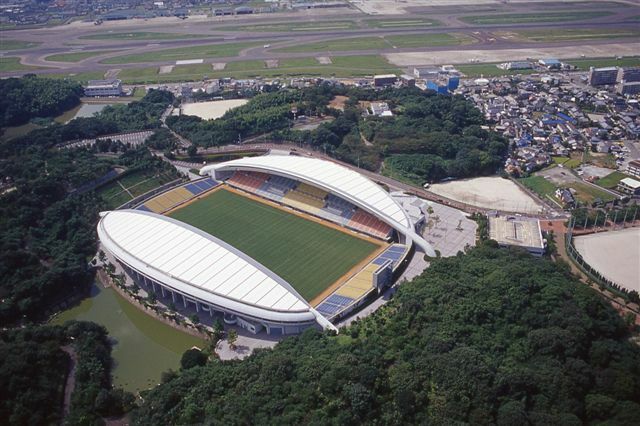 The stadium hosted the 2012 FIFA Club World Cup Japan semifinals and is home J. 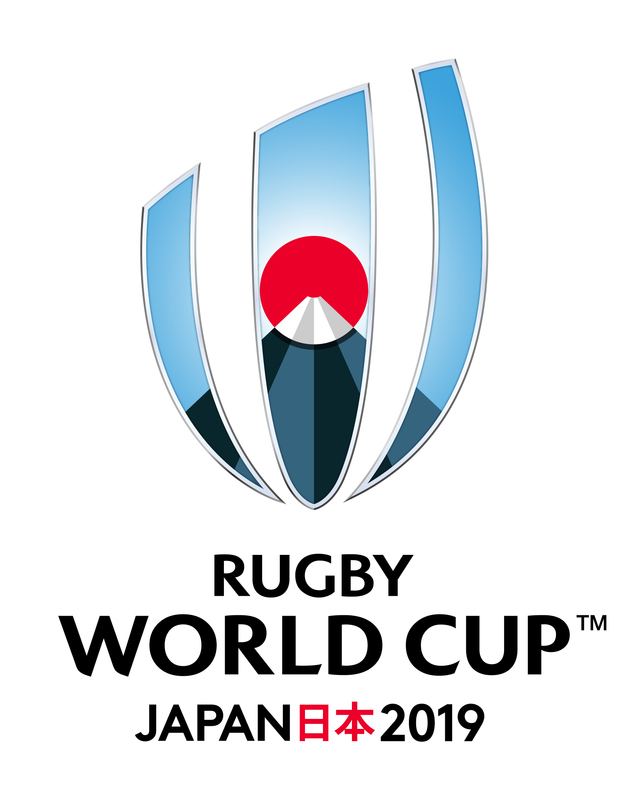 League club Nagoya Grampus and rugby union team Toyota Verblitz. 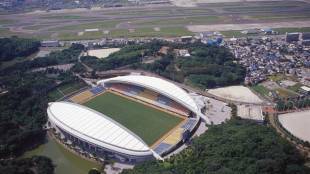 The stadium is about 1.5 kilometers from Toyota-shi Station on the Meitetsu Mikawa Line. Address: 1-1-1 Matsubara Minami, Higashi Osaka-shi, Osaka Pref. on the Kintetsu Nara Line. Address: 1-2-2 Misaki-cho, Hyogo-ku, Kobe-shi, Hyogo Pref. 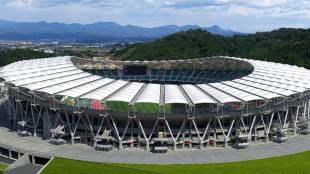 Notes: This 30,132 seat venue hosted three matches of the 2002 FIFA World Cup, including the round of 16 match between Brazil and Belgium. 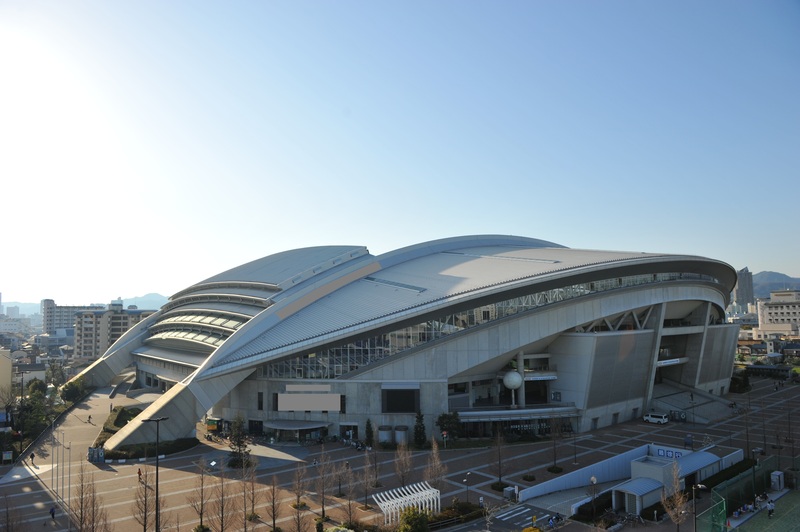 The stadium has a retractable rood and is home to the J. 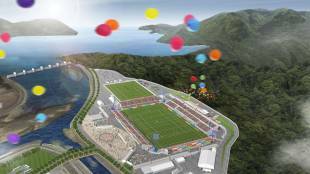 League Vissel Kobe soccer team and rugby union Top League’s Kobe Steel Kobelco Steelers. 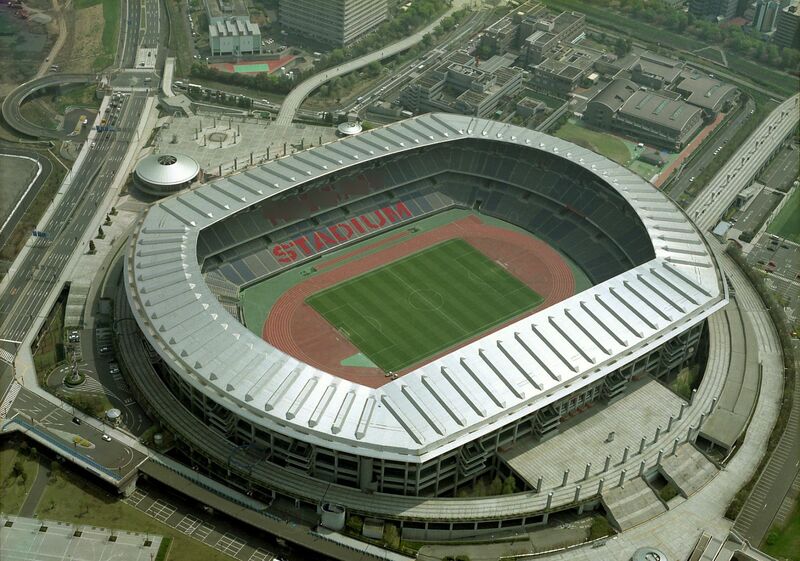 The stadium can be accessed from Wadamisaki Station (K07) on the Kobe Municipal Subway Kaigan Line. 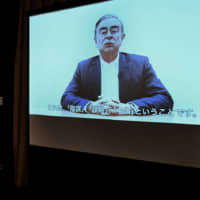 Address: 2-1-1 Higashi Hiraokoen, Hakata-ku, Fukuoka-shi, Fukuoka Pref. 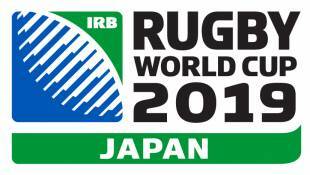 2008 Pacific Nations Cup and the 2013 Asian Five Nations. 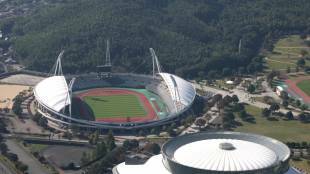 The stadium is accessible by bus from Hakata Station (several lines). 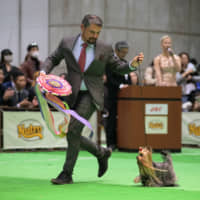 Address: 2776 Hirayama-machi, Higashi-ku, Kumamoto-shi, Kumamoto Pref. 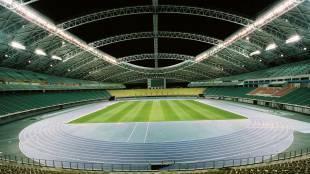 Notes: This 32,000-seat stadium is situated in a large sports complex with several baseball diamonds, tennis courts, soccer fields and running tracks. 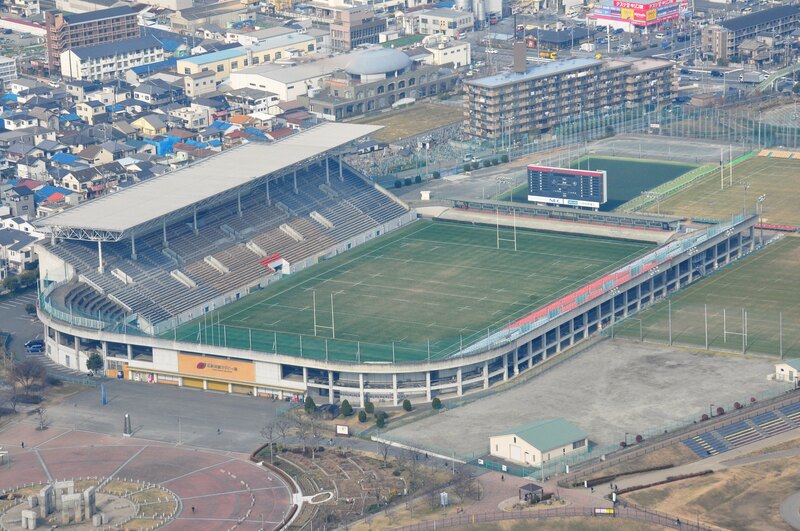 The stadium is home to the Rosso Kumamoto soccer team and has hosted Top League rugby matches. 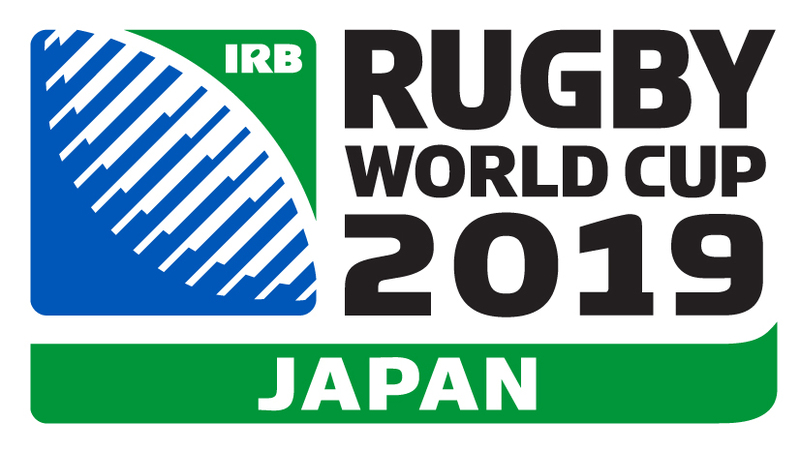 The stadium is accessable by bus from Hikarinomori Station on the JR Kyushu Hohi Line. Address: 1351 Yokoo, Oita-shi, Oita Pref. Notes: Capable of holding 40,000 spectators, Oita Stadium hosted two games of the Pool Round of the 2002 FIFA World Cup, as well as Sweden versus Senegal in the Round of 16, and is home to the Oita Trinita soccer club. The stadium has a retractable roof. From Oita Station, walk to Oita Ekimae #6 bus stop for a bus to Oita Sports Park East.